If individual tests positive for HIV, they are typically informed of the viral load that is in their blood. A positive test always results in a special test that measures the viral load. This measurement informs the doctor that is working with the patient just how contaminated the blood is with the Human Immunodeficiency Virus. It’s important to understand that this number often fluctuates over time. However, that fluctuation will provide a medical professional with the information that they need in order to determine the severity of the virus, as well as the progression over a period of time. To date, there are three unique tests that work to deliver measurements regarding the viral load of the body of an individual. These tests specialize in identifying the genetic material that is often associated with HIV virus. -The first type of test is identified as the “Branched DNA”. -Then, there is the “Reverse-Transcriptase Polymerase Chain Reaction” examination. -Lastly, a doctor may elect to use a “Nucleic Acid Sequence-Based Amplification” evaluation. While all of these unique exams provide medical professionals with accurate measurements associated with the HIV virus, the information is relayed in different ways. There are many different purposes behind a measurement analysis regarding HIV viral load test. First, the measurements are used to determine the severity of the virus and it’s also used to identify changes that may occur in the progression of the illness as a whole. Many medical professionals will use the HIV viral load tests to determine which type of treatment is most appropriate for the sufferer. 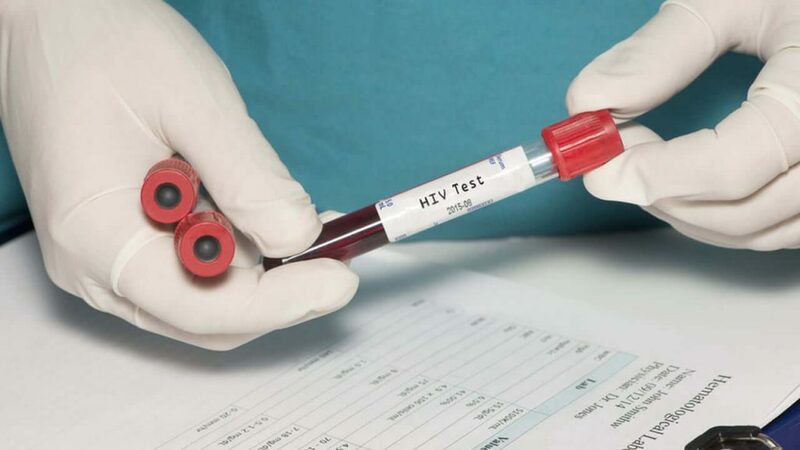 Once treatment is issued to an HIV patient, a medical professional may issue other viral load tests to determine if the treatment is productive or not. Closure, If you or someone that you know has received an HIV diagnosis, it’s quite likely that HIV viral load test will be tested frequently. It’s a very scary thing to know if you have the virus or not. But it’s essential especially if you have a high risk of contracting the disease. This can save your life. Don’t hesitate to take a test if you have the virus to find a appropriate treatment for it. Your life depends on it.